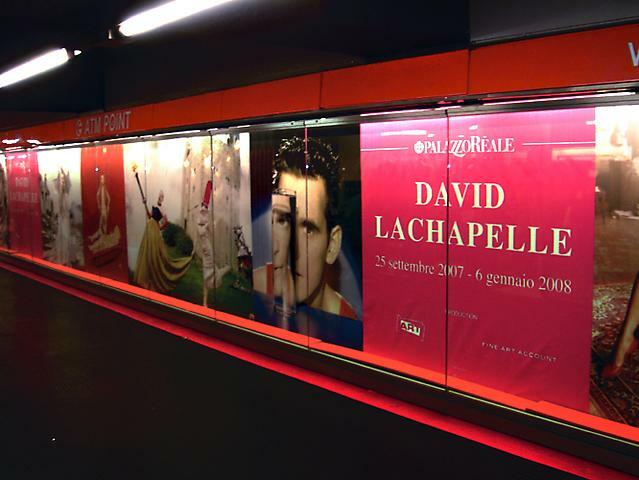 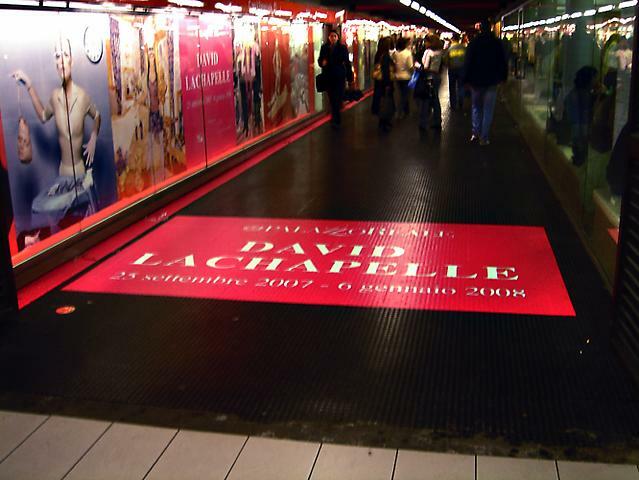 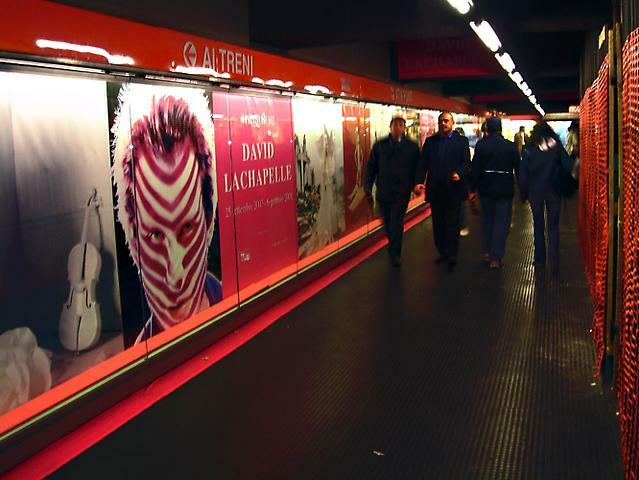 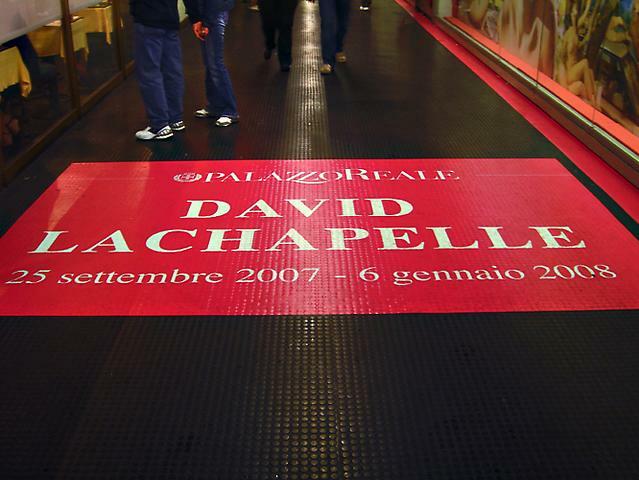 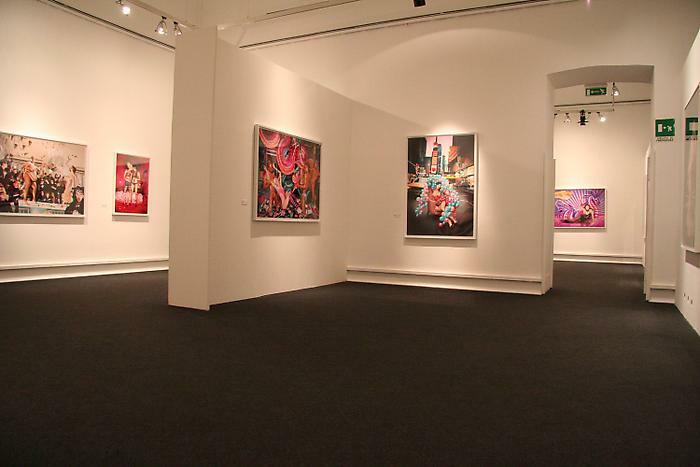 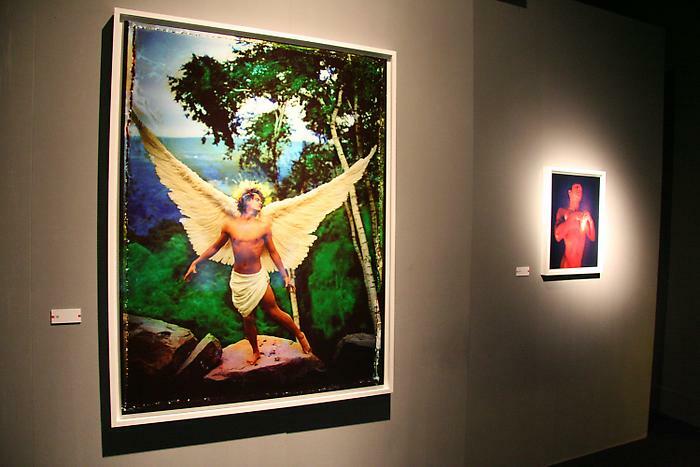 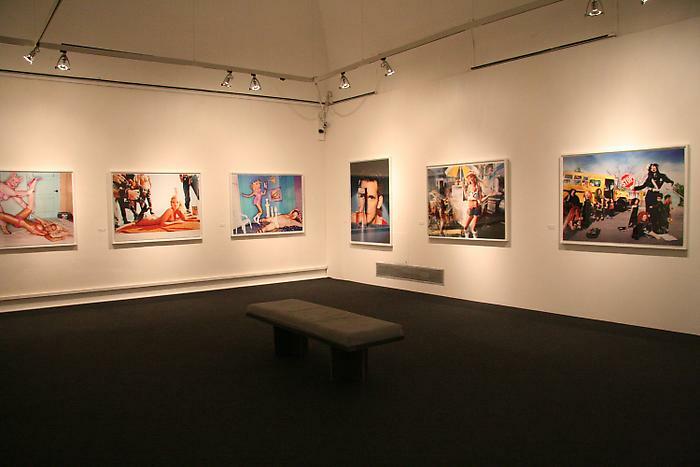 A retrospective of 350 works by photographer David Lachapelle is on display at the Palazzo Reale, in Milan, from September 24 to November 25. 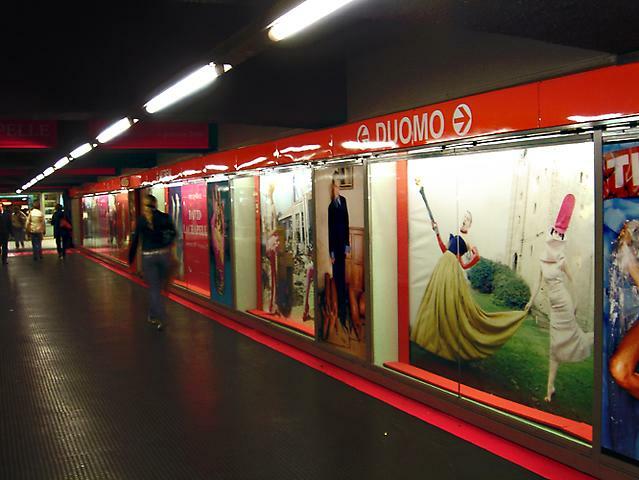 The opening coincided with the beginning of Milan Fashion week and celebrates one of the most creative and prolific image-makers of our times. 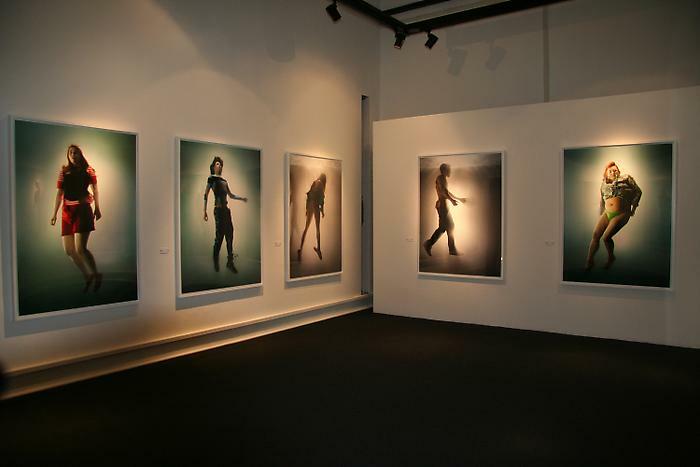 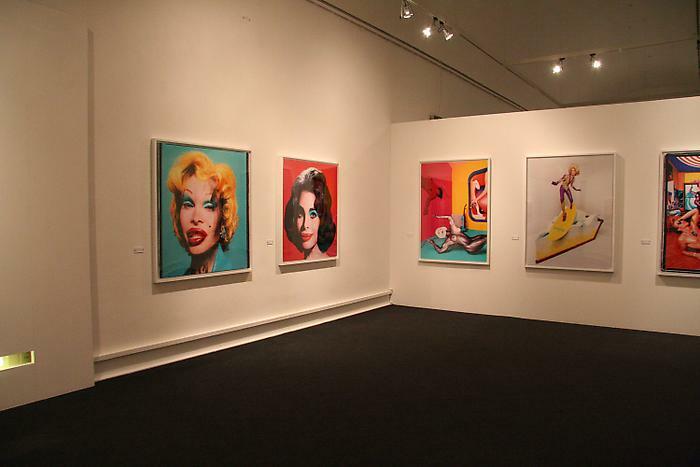 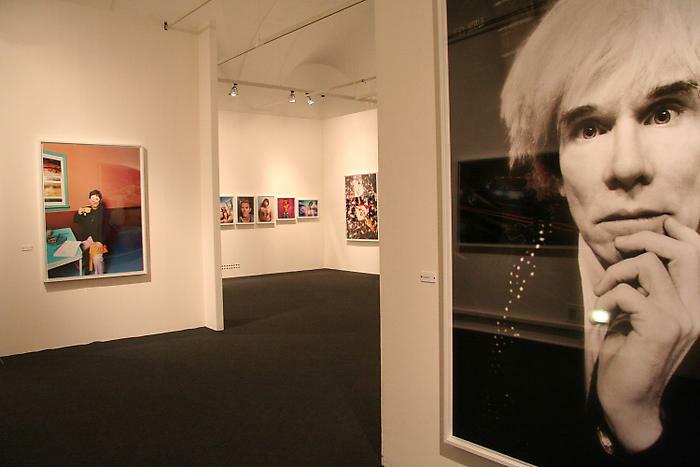 The exhibit chronicles the work of this great American photographer from his earlier career to his most recent works, showcasing his notable celebrity portraits, publication work and his more artistic pieces. 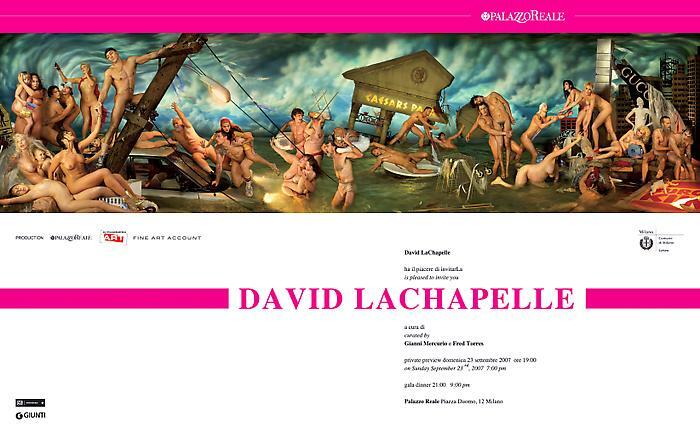 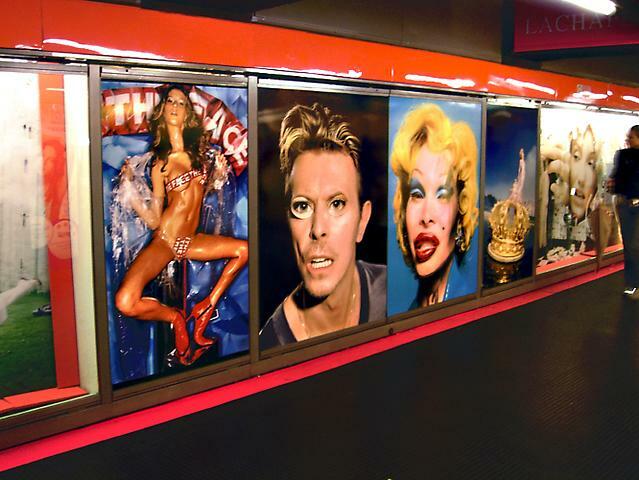 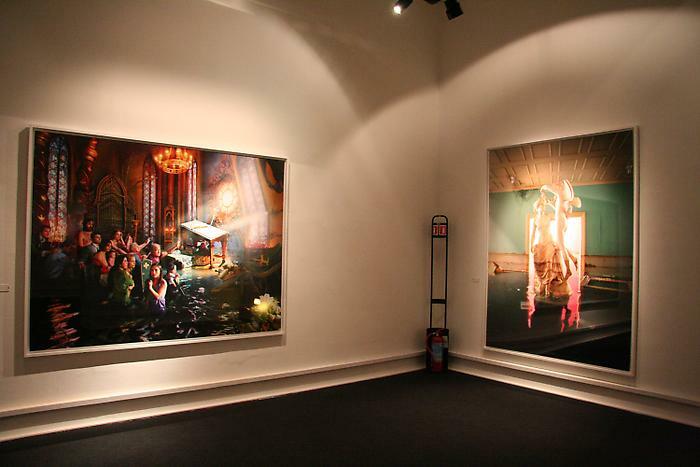 Lachapelle's art is unabashedly post-modern and his fascination with contemporary society and pop culture is ever-present.